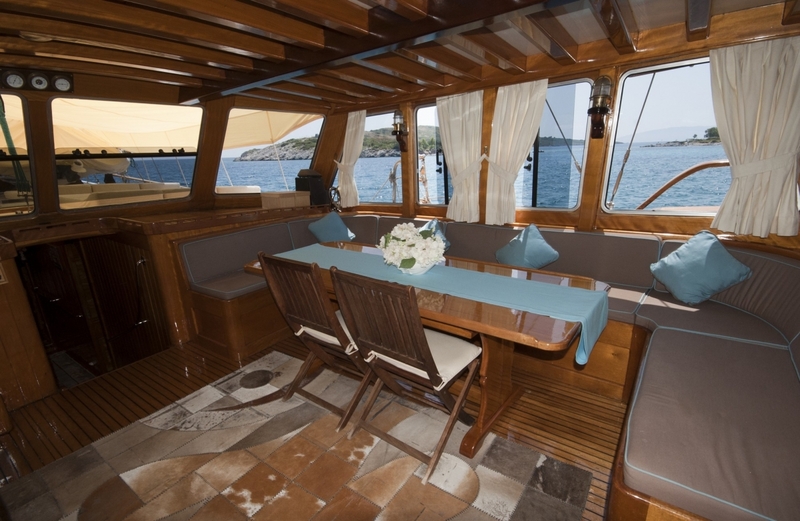 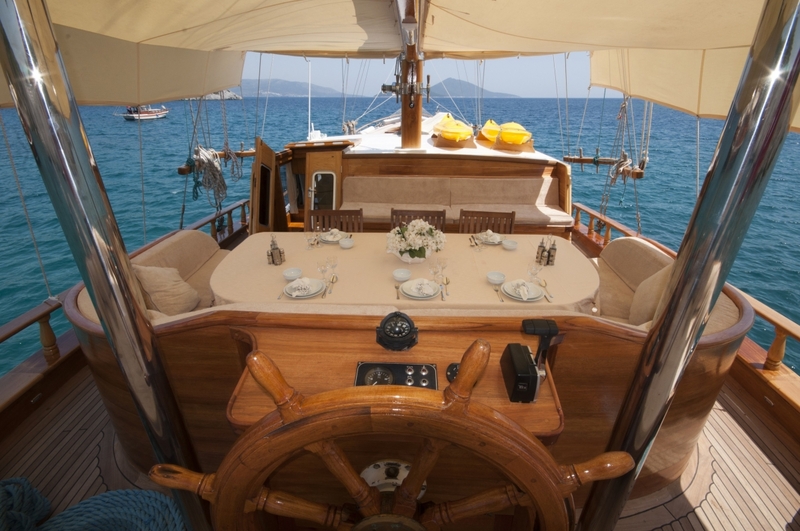 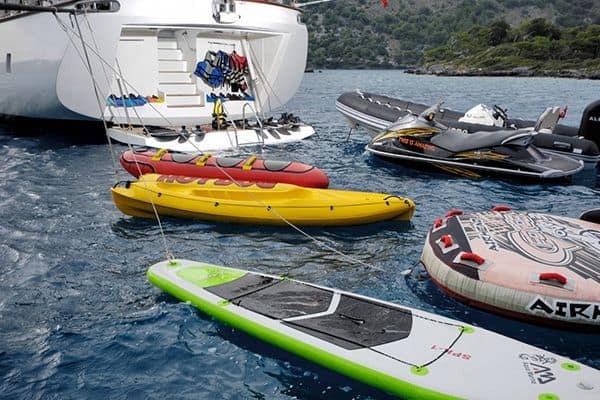 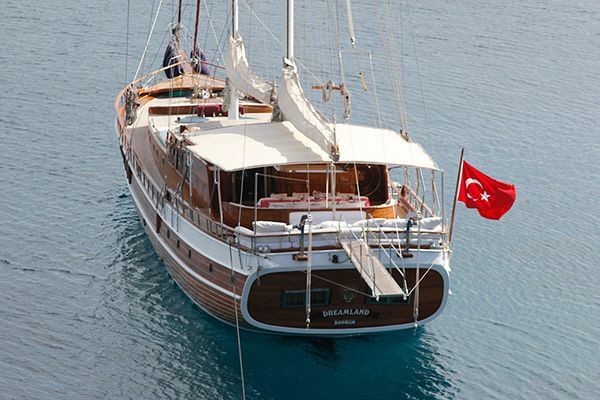 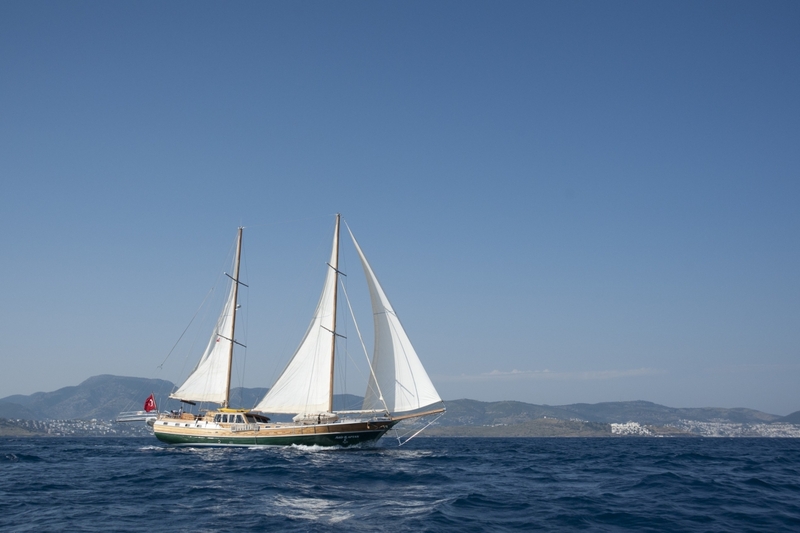 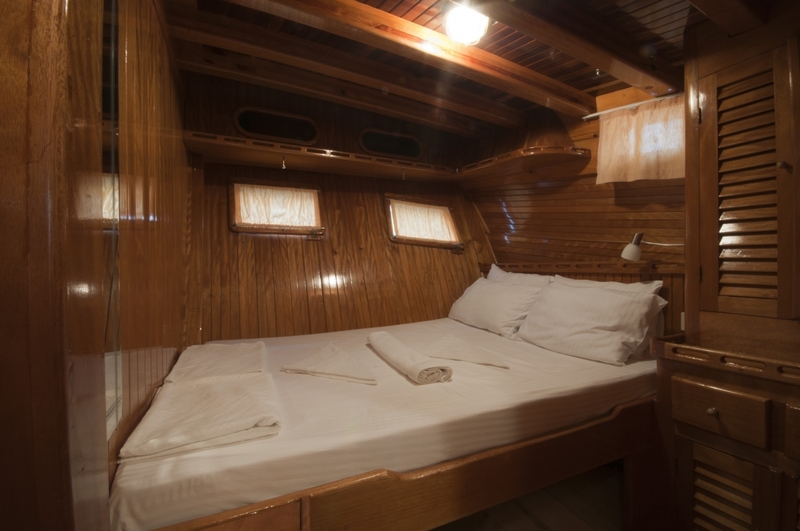 Private Gulet Arif Kaptan C is available for 16 people in Turkish Coast. 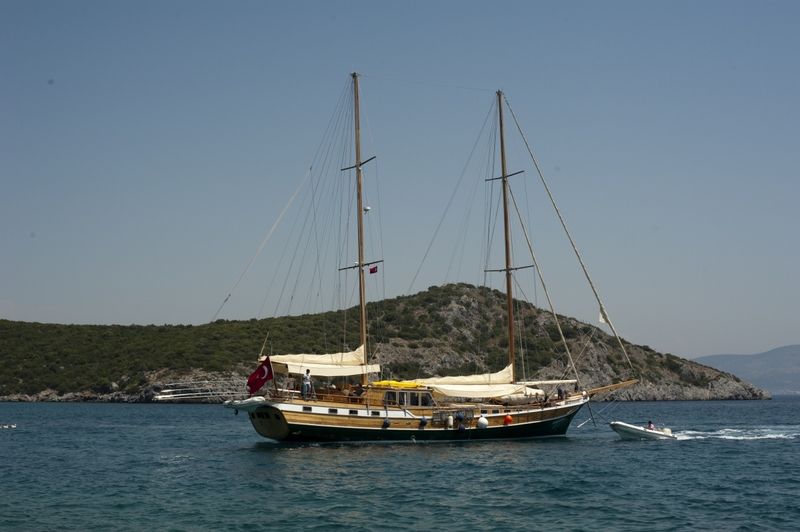 The classic wooden gulet Arif Kaptan C is a fine example of traditional ketch gulets built in Bodrum which offer a great value gulet cruise holiday for larger groups. 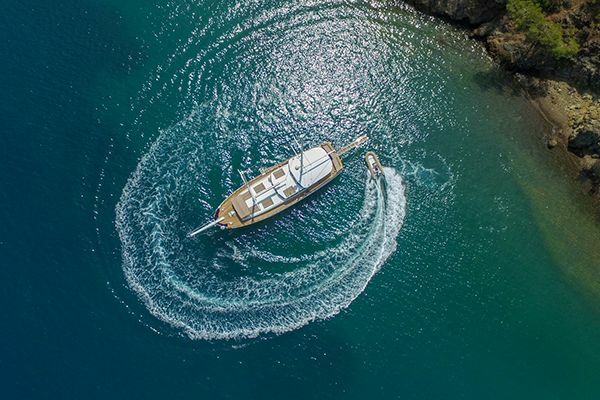 Within the hand-built 27 meter hull are eight simple cabins including six double bed cabins and two twin bed cabins, all with private bathrooms with a shower and WC, and all with air-conditioning available. 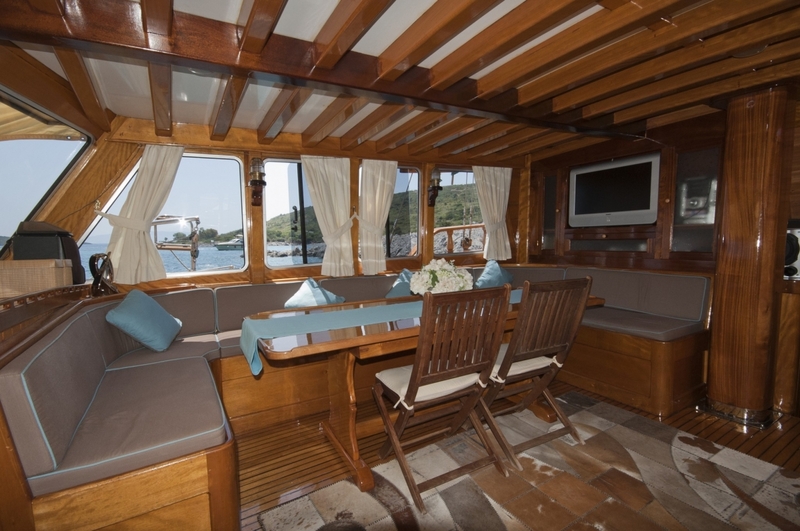 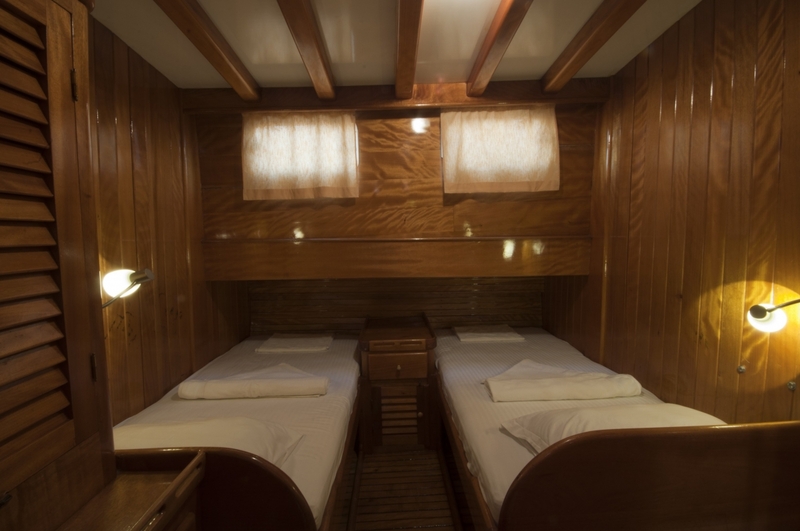 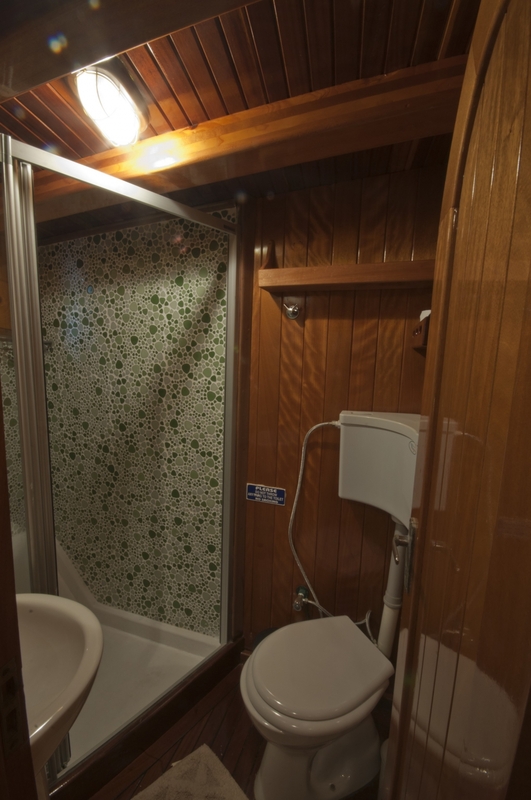 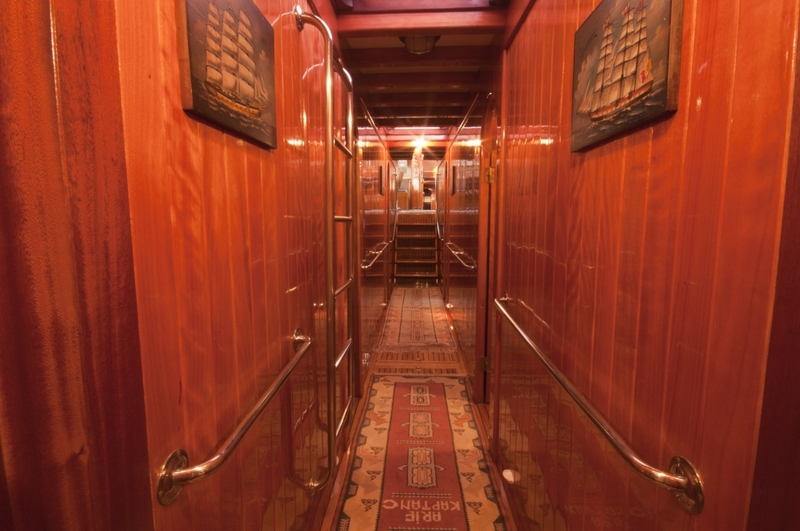 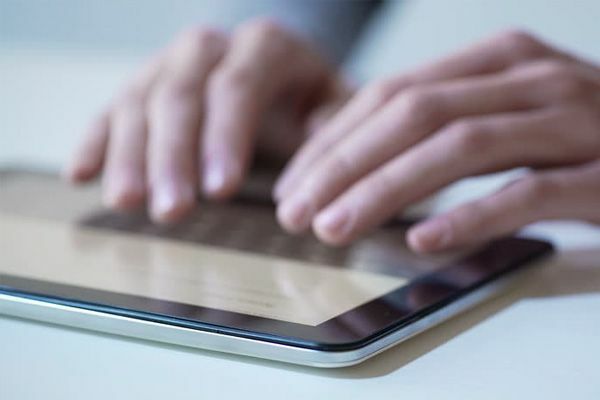 All cabins on gullet Arif Kaptan C are located each side and with access by stairs from the comfortable indoor saloon where a dining table and long cushioned bench seat offer a relaxed spot for meals, watching TV with DVDs or listening to music. 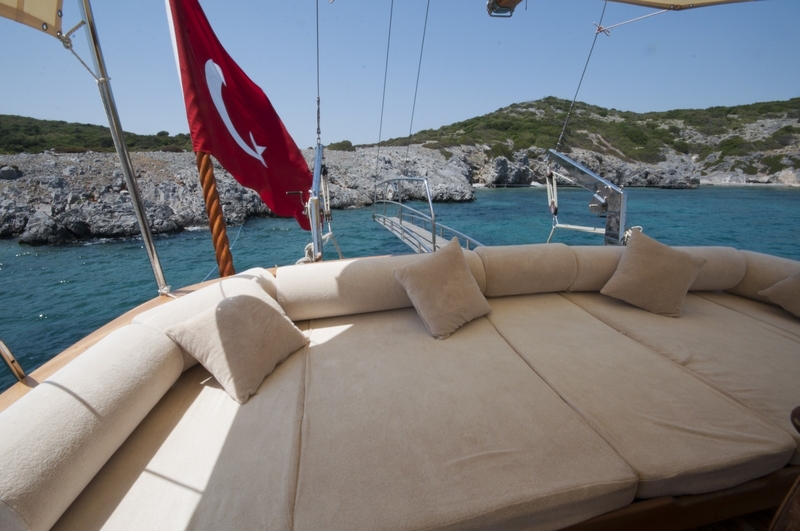 But out on the spacious deck is where the real gulet holiday life is to be enjoyed, either by relaxing in the shade on the deep bank of cushions across the stern, enjoying the excellent meals at the outdoor dining table with its own curved seat, or seeking the sun at the bow or on the sunbeds on the foredeck. 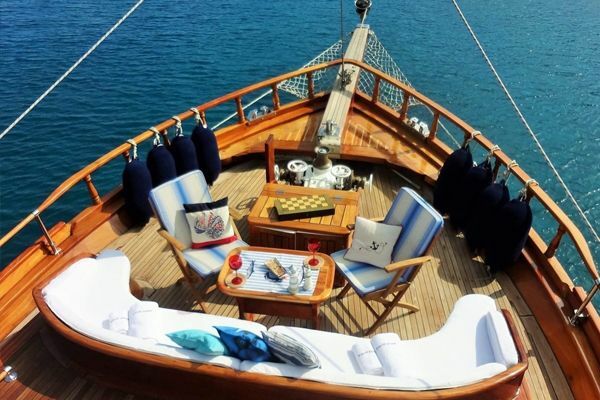 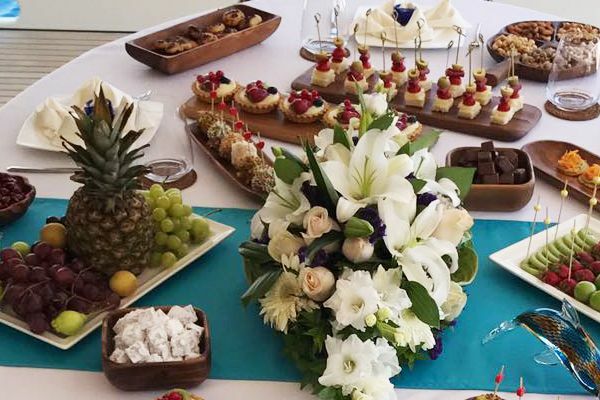 The deck on yacht Arif Kaptan C is also the best place for taking in the views while the crew put up the sails, or watching the active guests on the canoes or in the water swimming and snorkeling in each bay the local captain finds for peace and tranquility or for exploring ashore. 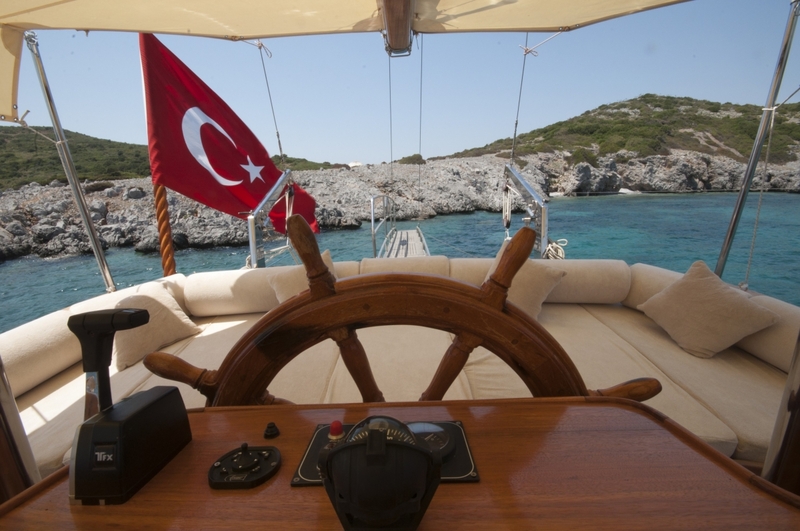 The captain and cook and crew are experienced in looking after their gulet cruise guests and making sure that they have a carefree gulet holiday cruising along the Turkish Aegean and Mediterranean coasts for up to 16 guests, or into the northern or southern Dodecanese Islands of Greece with up to 12 guests.